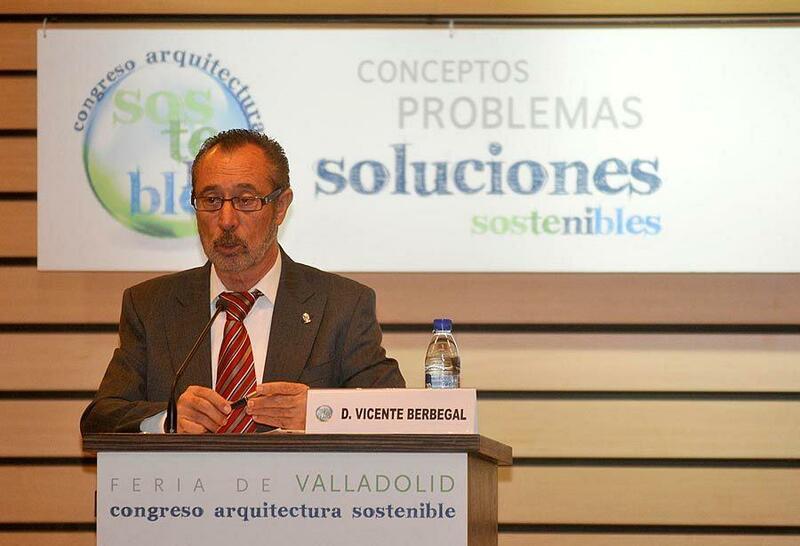 Following the success of the First International Conference on Sustainable Architecture held in Valladolid during 12nd - 13rd of November and organised by the Valladolid fair, in collaboration with the Autonomous government of Castilla y León, Ministries of Development and Environment, COAL (the Official Architects College of Castilla y León and COACYLE (the Official Architects College of León) we are grateful for all the interest shown by all the attendees in our company and the sustainable industry project, Actiu Technological Park. 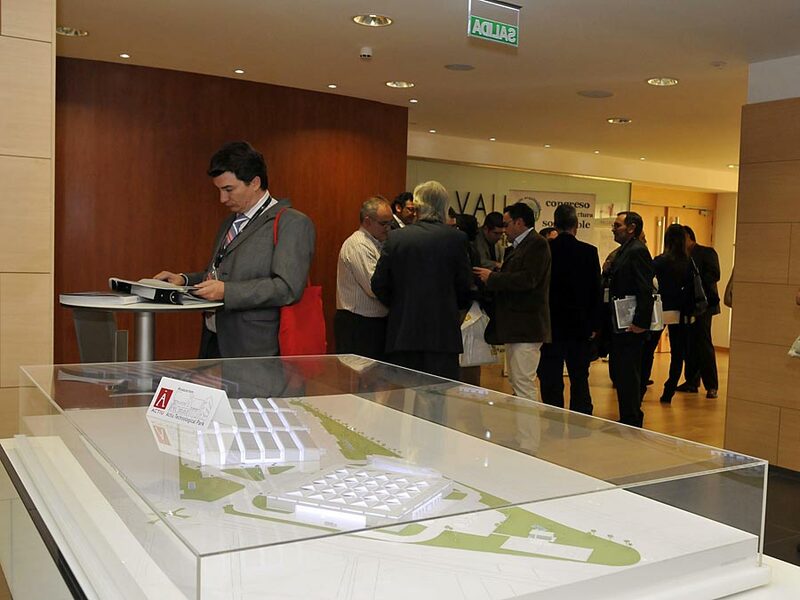 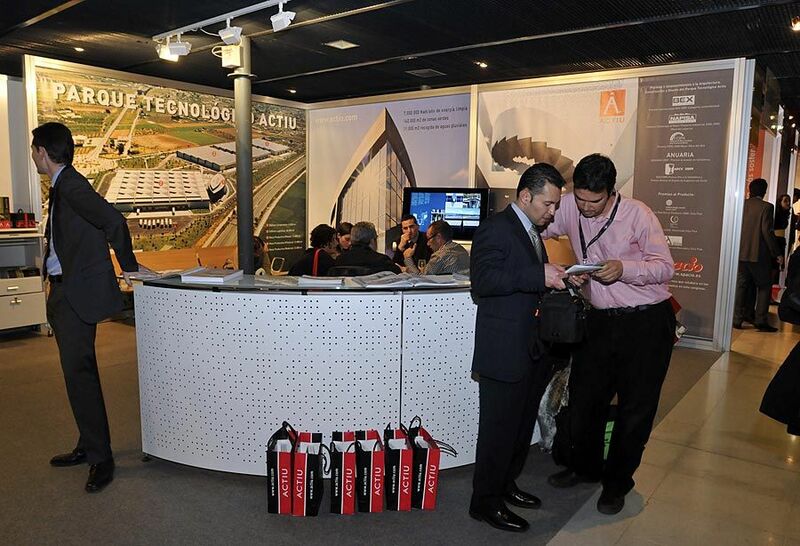 With the participation of more than 300 delegates from more than twelve countries, the first edition of Sustainable Architecture Congress came to an end with a very positive outcome. 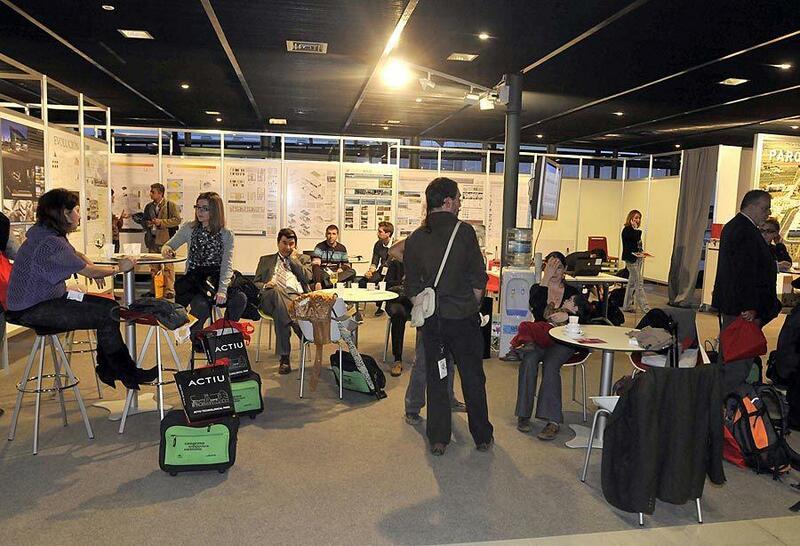 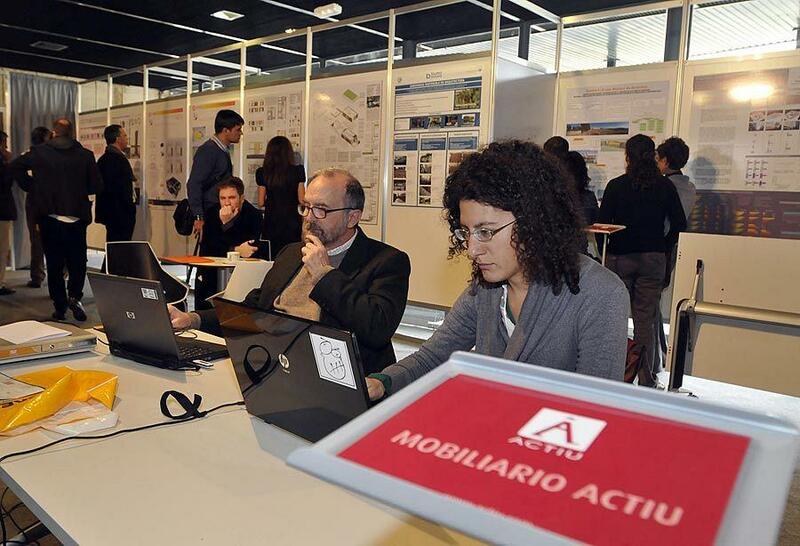 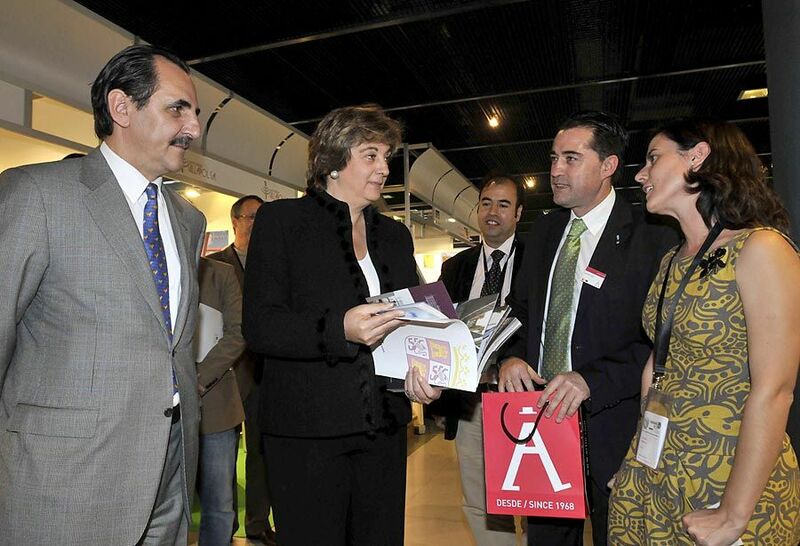 Actiu was a corporate partner in the forum. 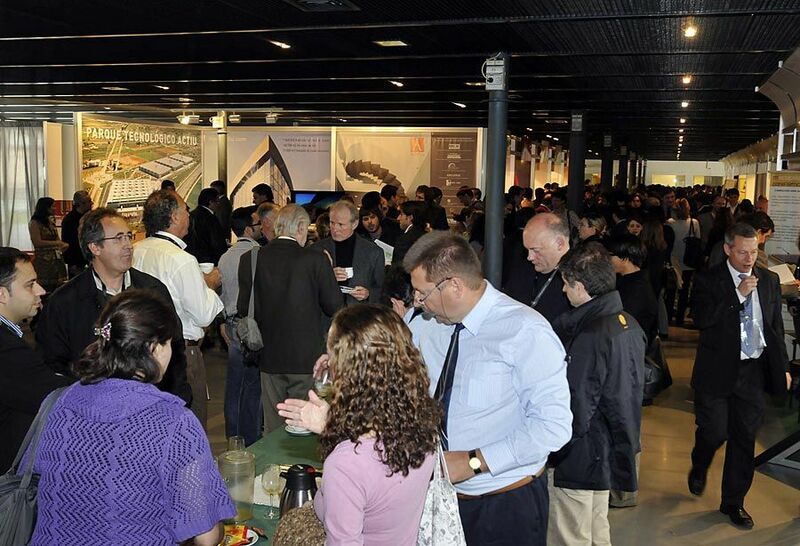 We had the opportunity to reflect and discuss with professionals and internationally renowned architects such as José Maria Tomas, Peter Feduchi, Cesar Ruiz-Larrea, Maria Aranzazu, Luis Sendra and designer Marcelo Alegre, about the use of natural resources, materials, furniture and the design of efficient and flexible spaces in contemporary projects as effective solutions. 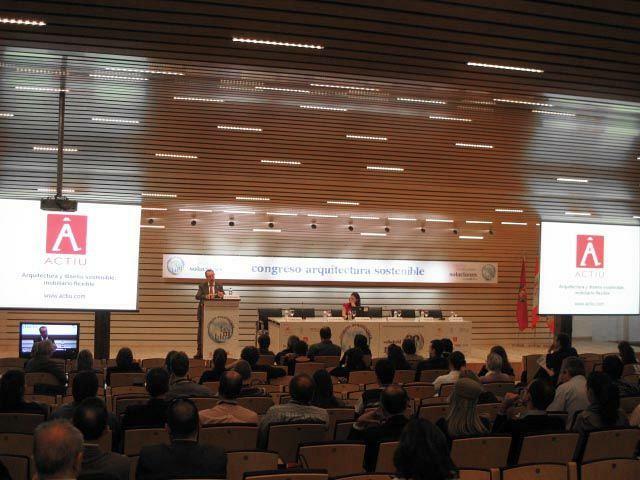 The widespread acceptance that the sustainable industry model shows a commitment to the future and an effective response to the current need for conceivable and profitable sustainability was the general consensus of the event. 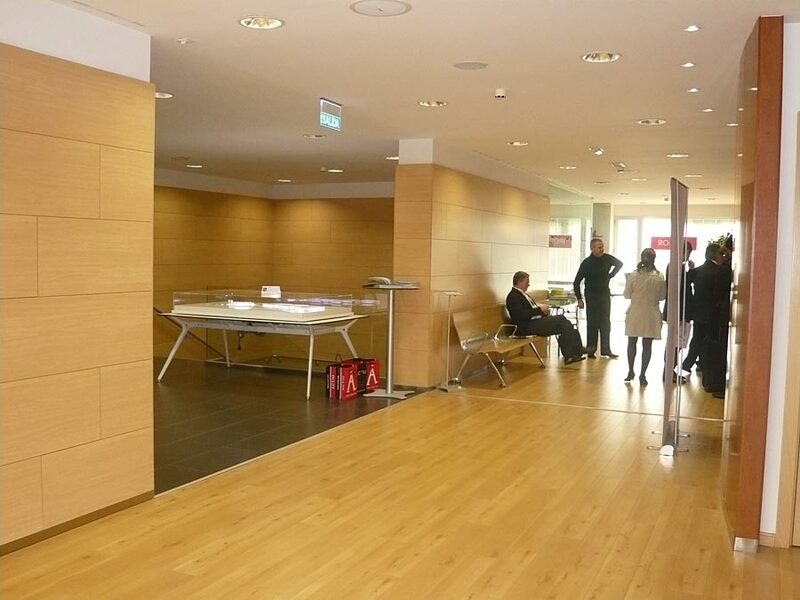 To this end, and with our passion for effort and results, Actiu Technological Park was shown as an example of an efficient and flexible company of the future.